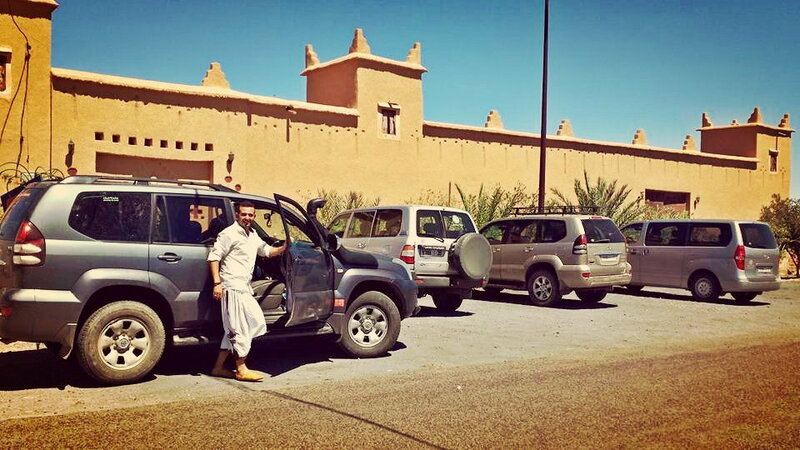 Private parking: On hotel grounds, surrounded by high walls and closed off by a big gate, Hotel Ennakhile offers free secure car and 4×4 parking. Browse the photos of our rooms, restaurant, terrace and pool! Discover the region with our guides and be in awe with the scale of our Mountains! Number 1 on TripAdvisor, come see why! 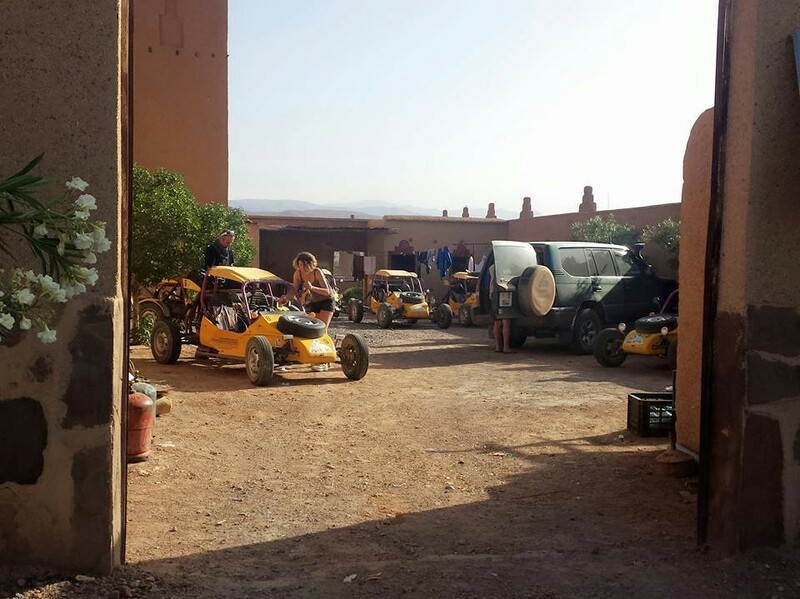 The adventure begins as soon as your feet touch the dry lands of Southern Morocco. 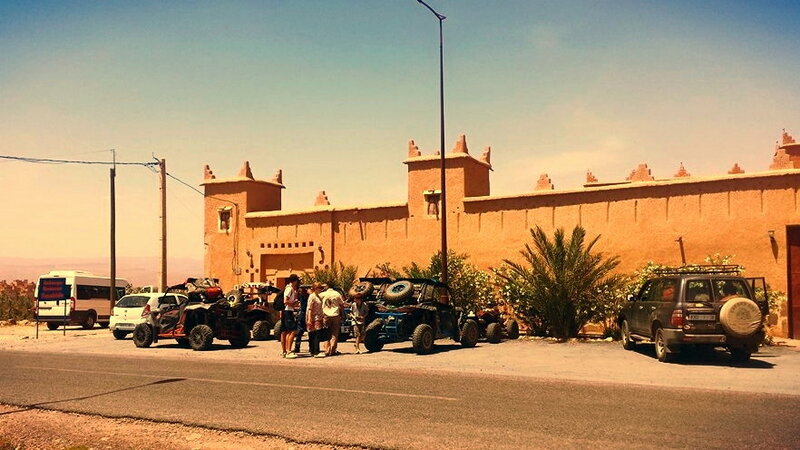 With its high Sahara dunes, deep canyons and lush oases, Nkob is a short step away from all these incredible landscapes. 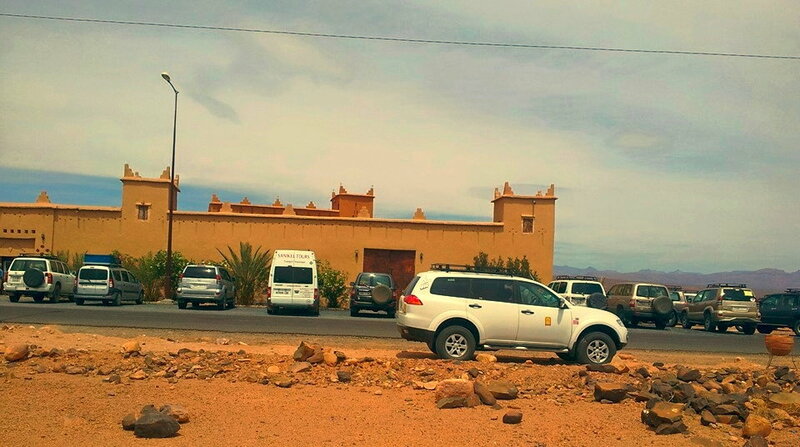 Choose your holiday hotel in Morocco.